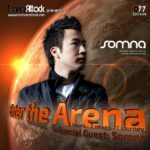 Welcome to episode 074 of our monthly radio-show “Enter The Arena” – aired on Trance World and Trance-Energy Radio! 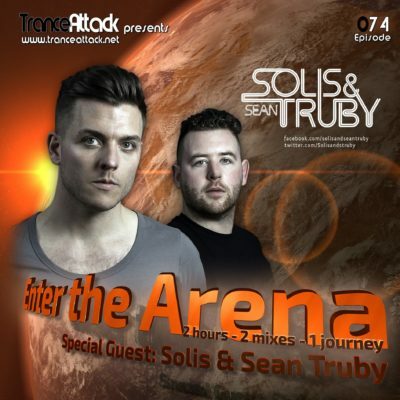 For Enter The Arena 074 we welcome the UK producer / deejay duo Michael Smith and Sean Truby aka Solis & Sean Truby! It’s been a remarkable journey over the past few years for Newcastle duo Solis & Sean Truby. 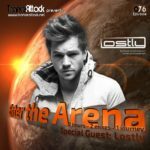 Pushing boundaries in the Trance scene and continuously polishing their sound has had them gain worldwide support from the dance music elite, with heavyweights such as Ferry Corsten, Paul van Dyk and Armin van Buuren recently showing their support for the talented duo and their expertly crafted dancefloor material. 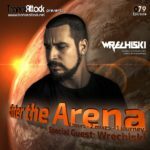 Away from the studio, the pair have been busy managing their own leading record label Infrasonic Recordings, which has continued to go from strength to strength since Mixmag named it “Arguably one of the world’s most exciting, new trance labels”, a statement that really defines their direction as not only label bosses but artists in their own right. 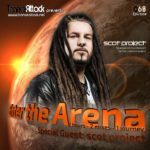 With an array of quality releases already out on Infrasonic Recordings, Solis & Sean Truby are generating plenty of heat for trance fans worldwide. Expect great music by Alex M.O.R.P.H. 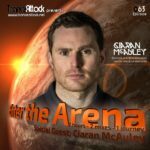 & Mark Sherry, Ferry Corsten, Giuseppe Ottaviani, Harry Square, Solis & Sean Truby themself and of course the Track Of The Month March 2018! 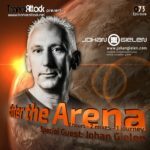 Tagged Enter The Arena, HBintheMix, Johan Gielen, Ryoji Takahashi, Solis & Sean Truby, Trance World, Trance-Energy Radio. 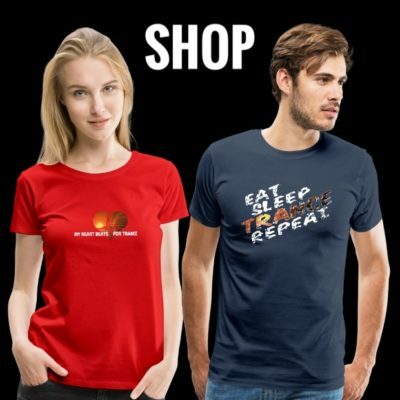 FSOE Black Hole Recordings Pure Trance Radio Solis & Sean Truby Roger Shah Bryan Kearney Andrew Rayel Paul van Dyk Ram Ferry Tayle Free Download Enhanced Music John O'Callaghan Aly & Fila Gareth Emery Coldharbour Recordings MaRLo Ahmed Romel Orjan Nilsen A State Of Trance M.I.K.E. Push Group Therapy Alex M.O.R.P.H. Solaris International Future Sound Of Egypt Cosmic Gate Armin van Buuren Standerwick GO On Air The Thrillseekers Grotesque Music Corstens Countdown Above & Beyond ilan Bluestone Flashover Recordings Global DJ Broadcast Vandit Records Transmission Anjunabeats Worldwide Armada Music Orchestrance ReOrder Solarstone Giuseppe Ottaviani Ferry Corsten Robert Nickson GDJB ABGT Enter The Arena DIM3NSION High Contrast Recordings Stoneface & Terminal Pure Trance Driftmoon Super8 & Tab Armind Recordings Anjunabeats Markus Schulz Kyau & Albert Who's Afraid Of 138? !